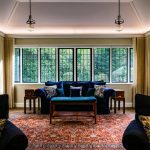 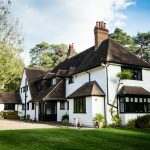 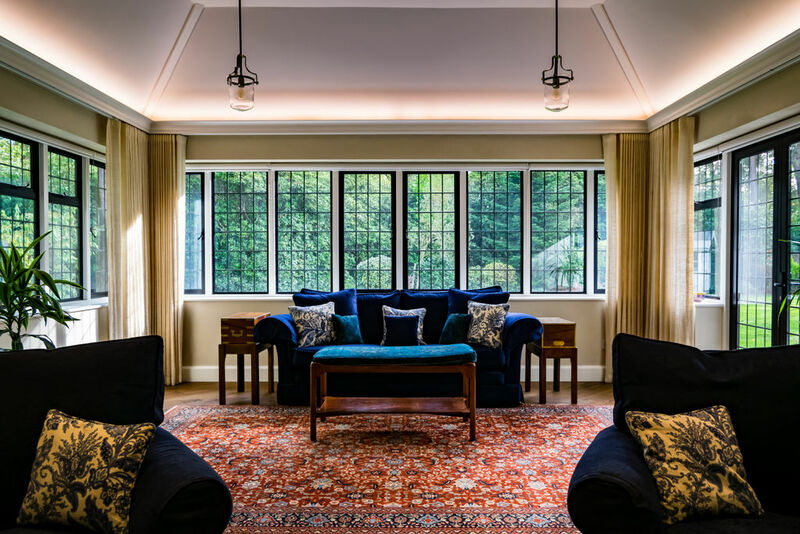 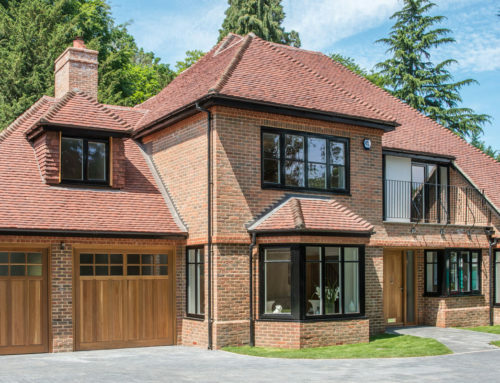 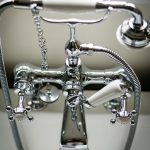 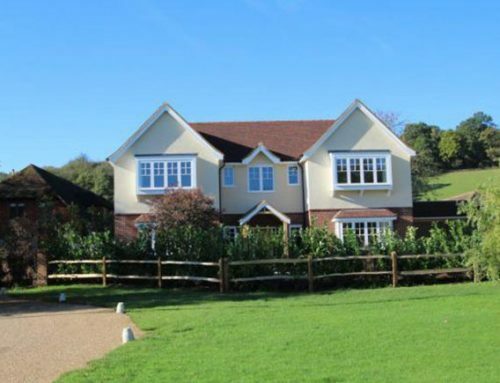 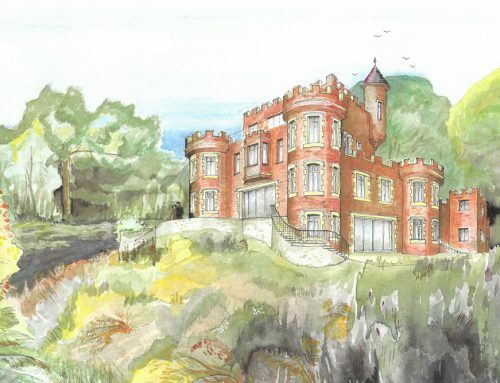 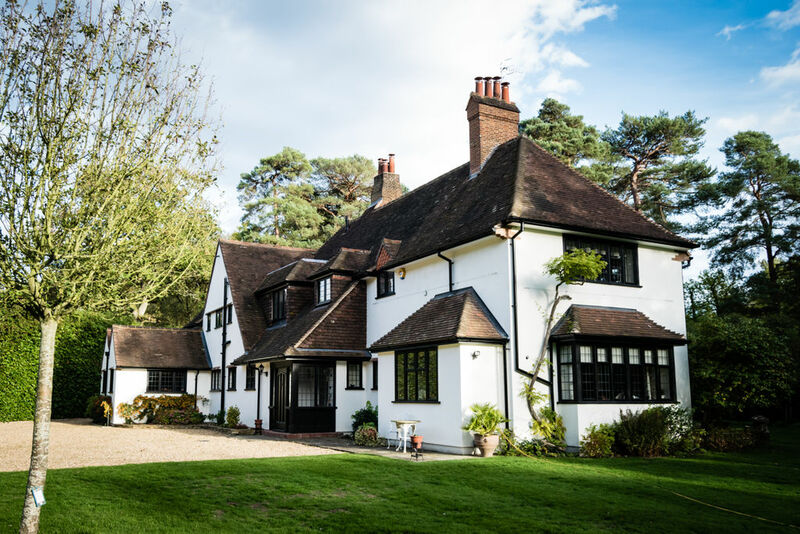 Flowitt Architects were commissioned to fully extend and refurbish a residential property in Woking. 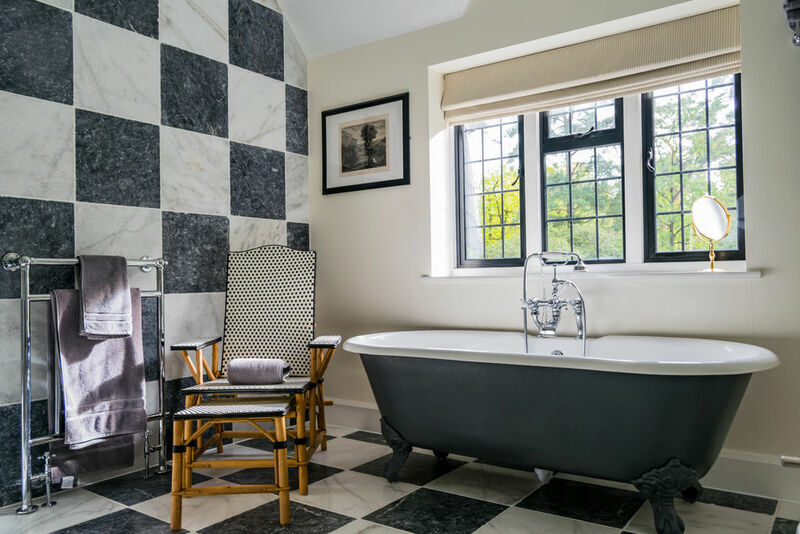 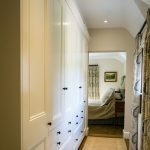 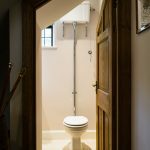 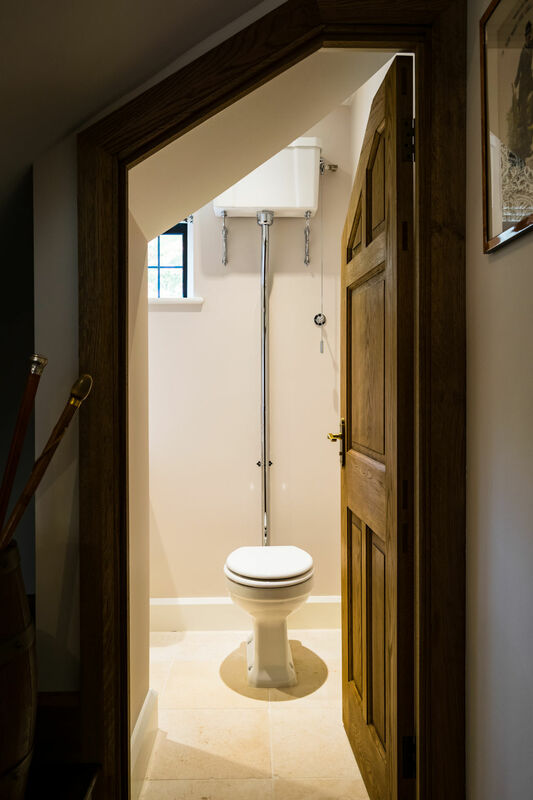 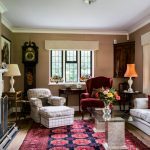 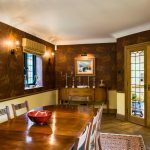 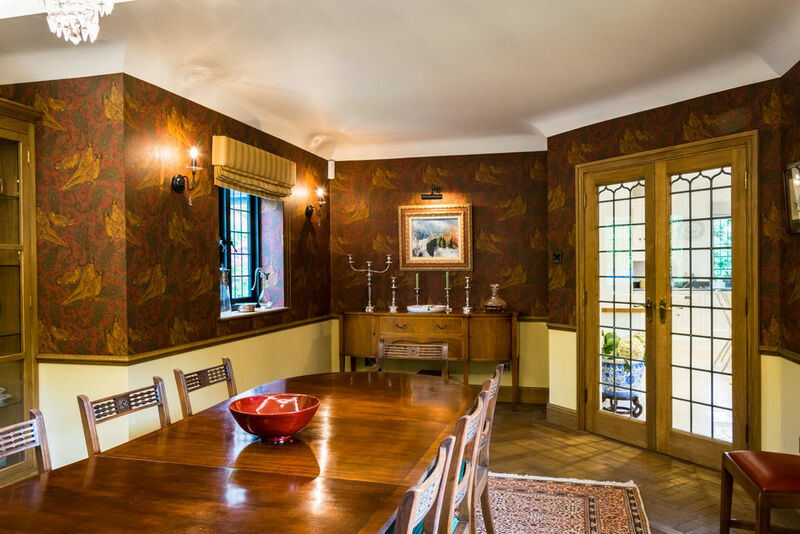 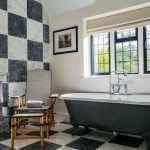 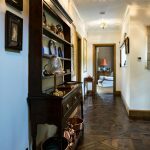 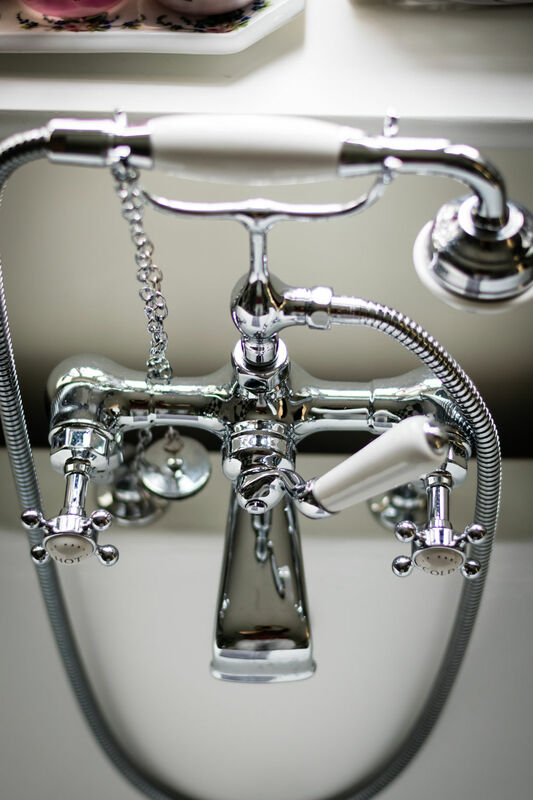 Stripped back to its bare shell, the full refurbishment gave this dated property a new modern feel yet still keeping some of the rustic features. 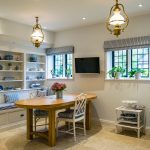 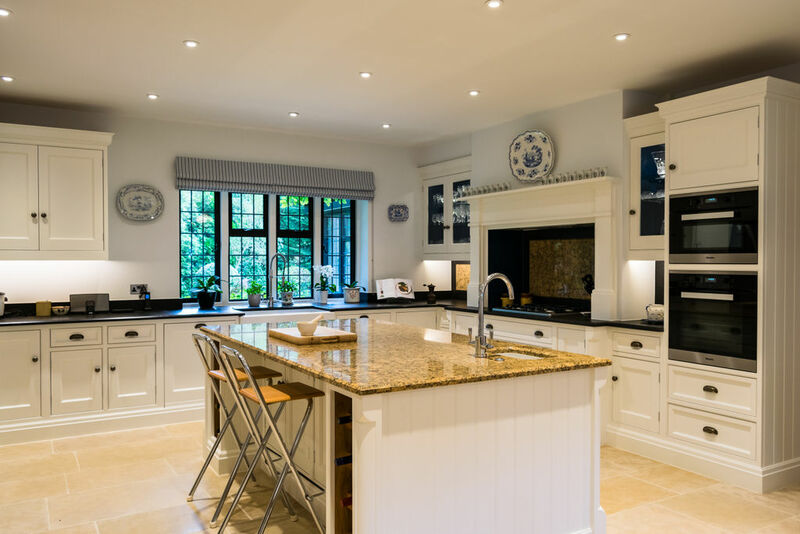 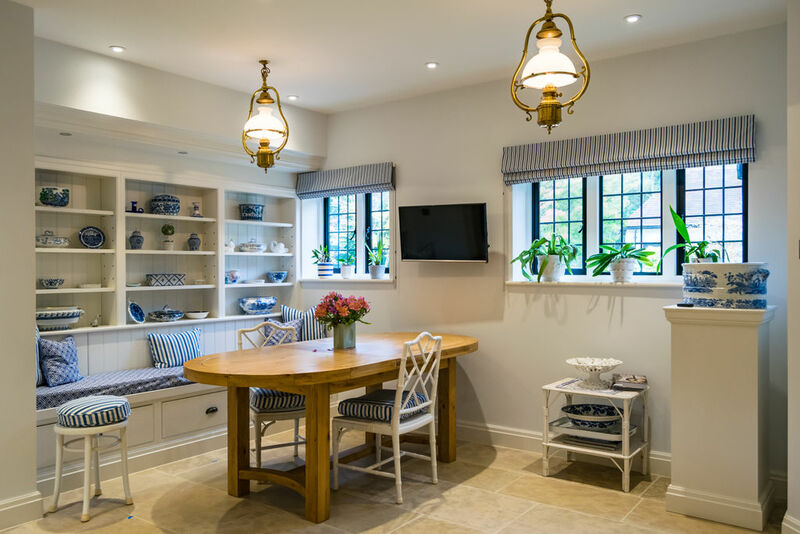 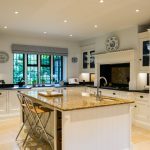 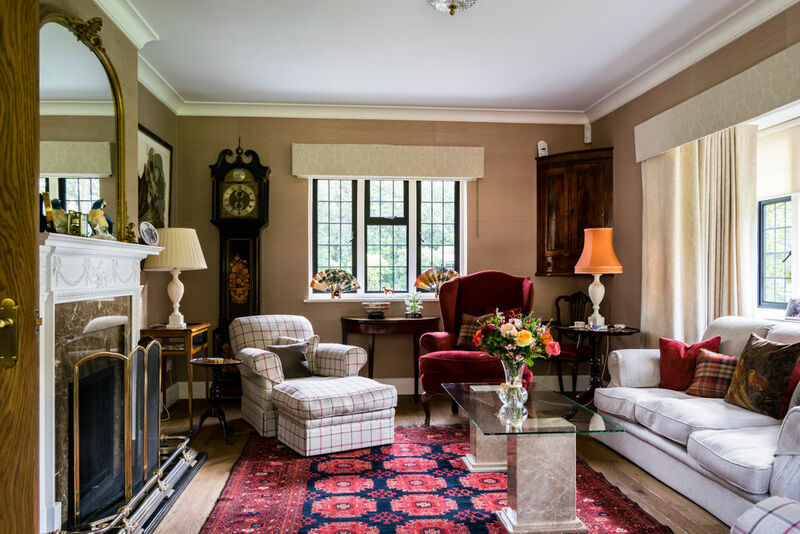 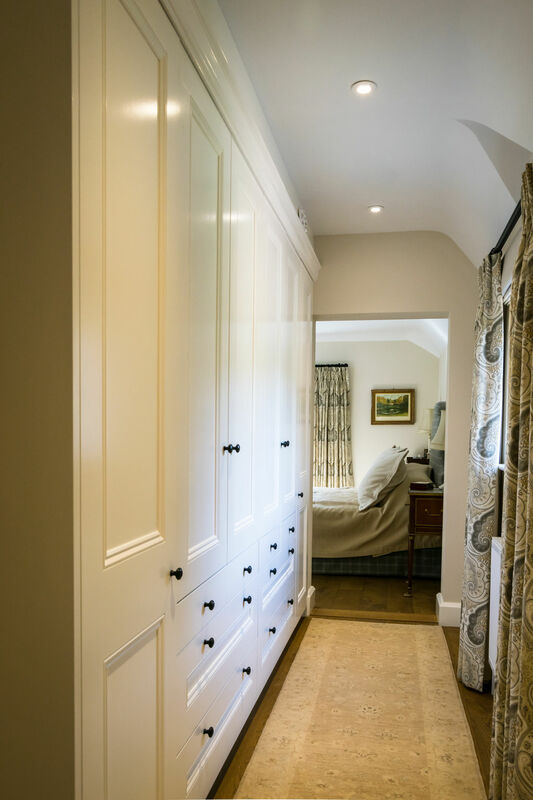 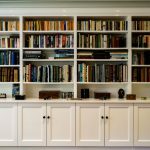 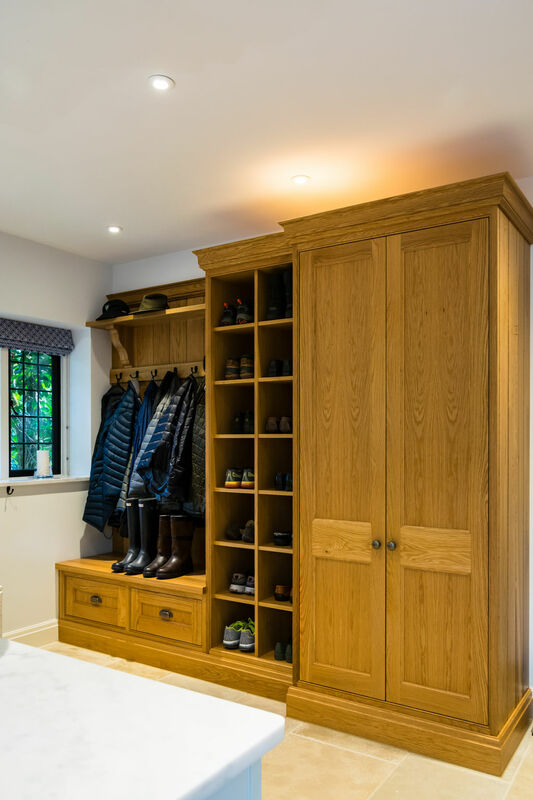 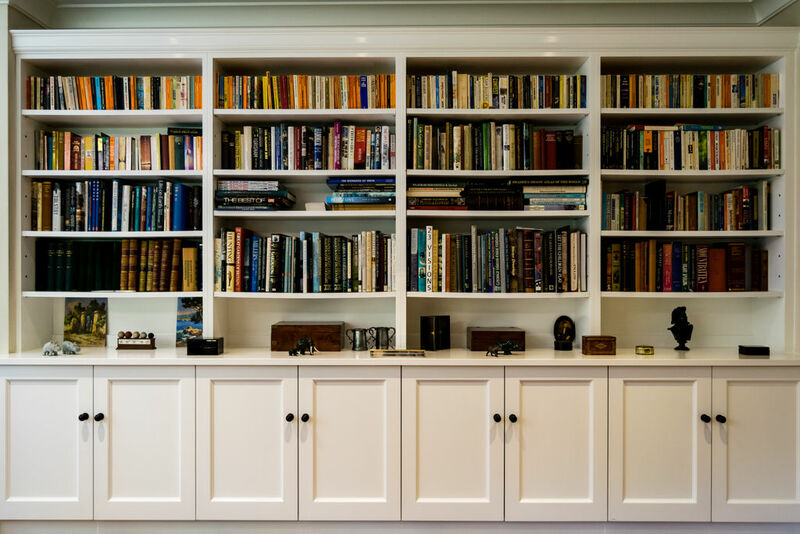 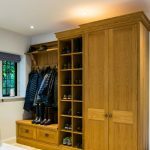 With a full internal alteration of the living space, Flowitt’s were able to incorporate a bigger kitchen, boot room, and television room into the dwelling. 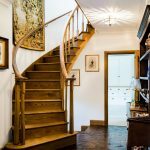 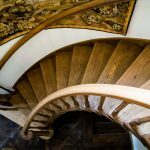 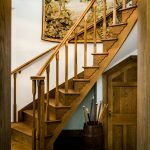 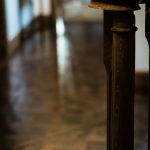 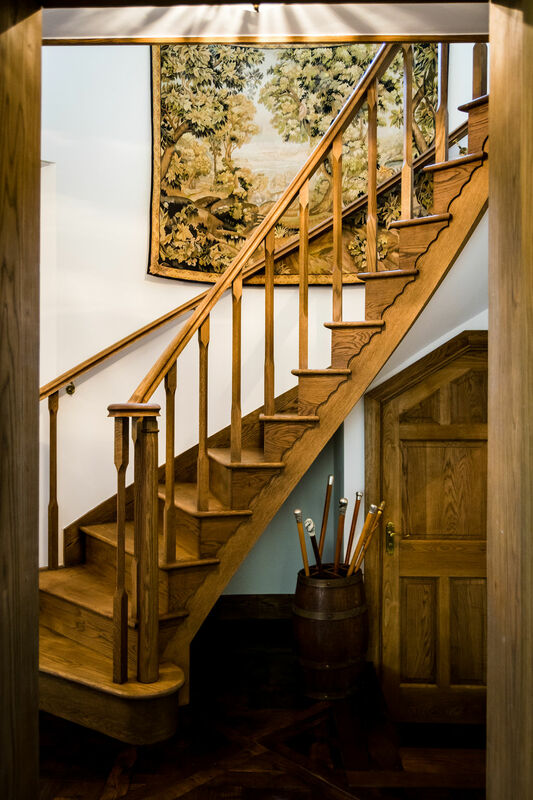 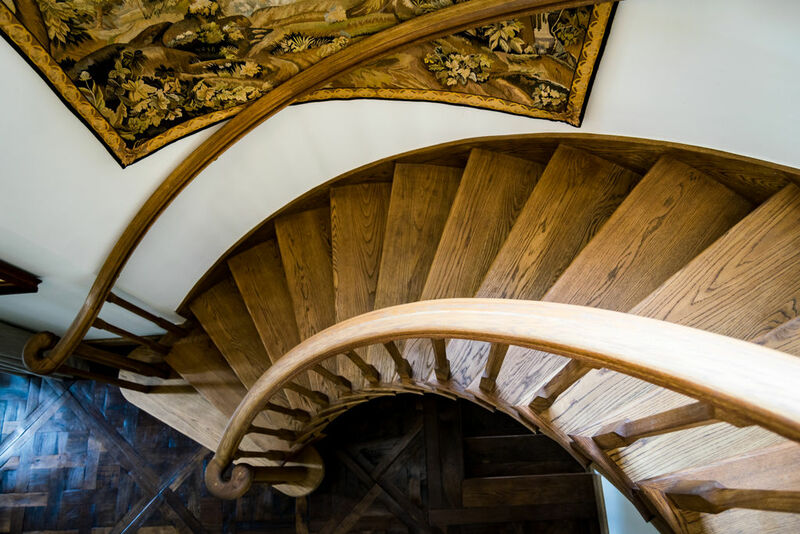 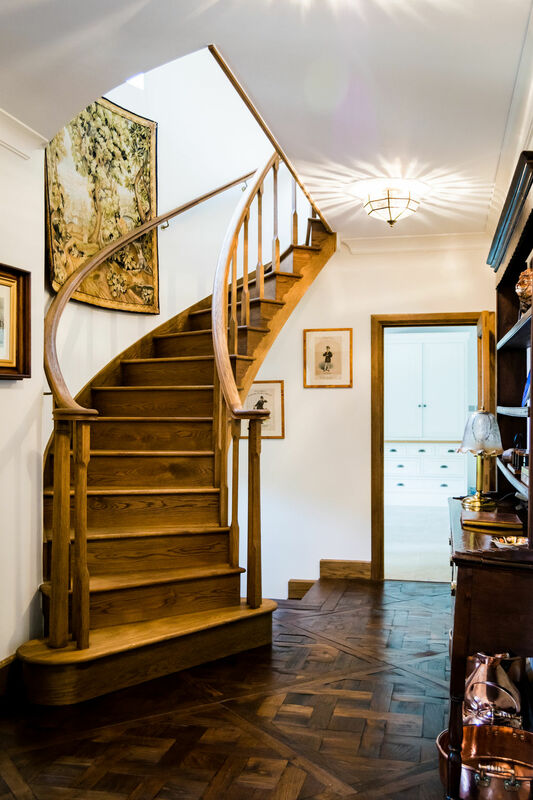 Working closely with the client, we were able to completely remove and remodel the existing stair case, having it bespoke made and fitted throughout the remodel. 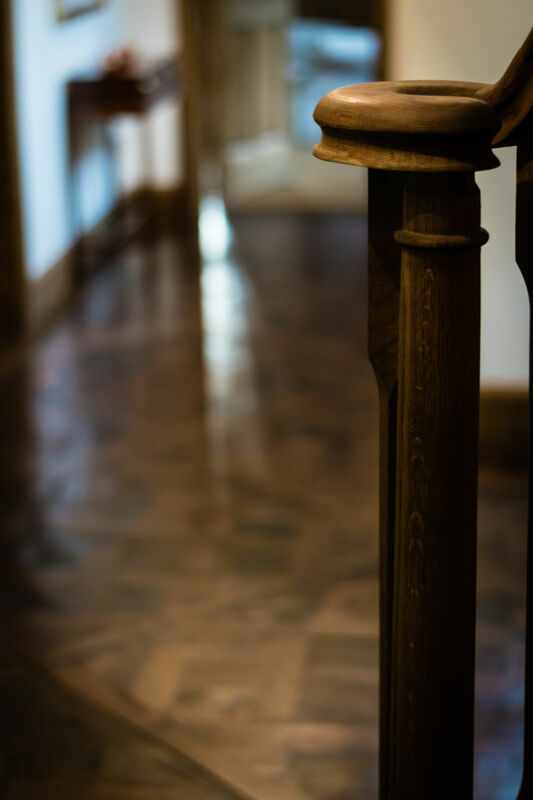 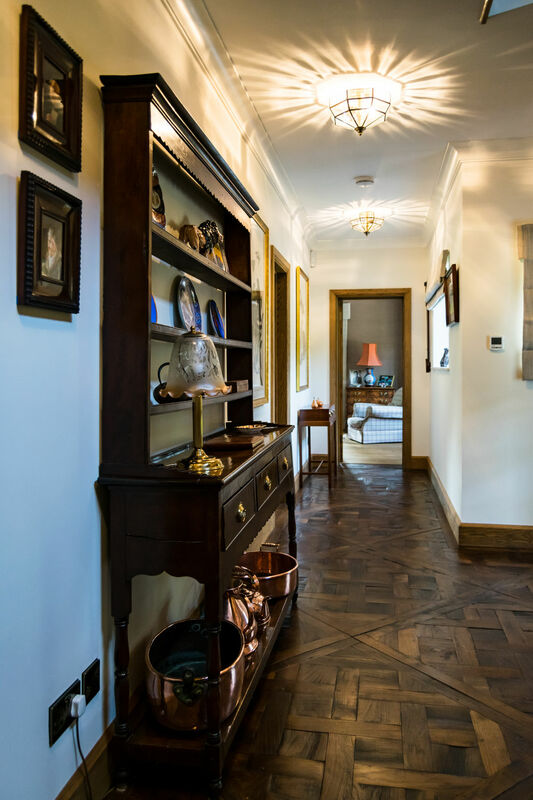 This complimented the halls bespoke Versailles floor, becoming a feature piece within this property.